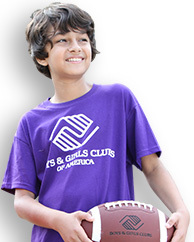 Boys & Girls Clubs of America - Providing millions of kids and teens a safe place to develop essential skills, make lasting connections and have fun. We work every day to create a safe environment for our kids. A business owner, an artist, a chef. 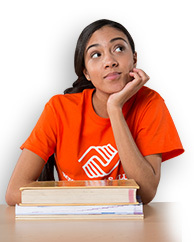 If kids can dream it, Boys & Girls Clubs can help them become it. 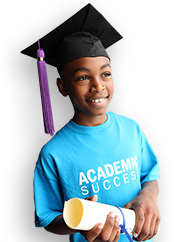 97% of Club teens expect to graduate from high school and 88% expect to complete some kind of post-secondary education. 74% of Club youth volunteer in their community at least once a year. How can parents help keep their kids safe in this always-on, everywhere, digital world? Great Think: Workforce Readiness symposium aims to create a strategic action plan for career preparedness.